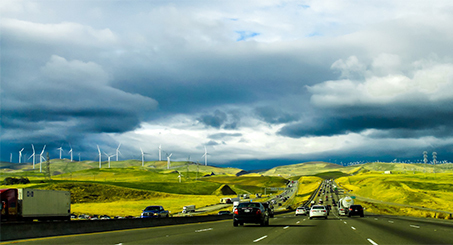 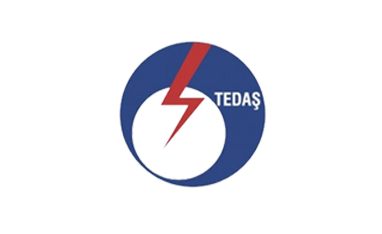 Providing Energy Efficiency Solutions with the help of our Remote Monitoring and Control Platforms. 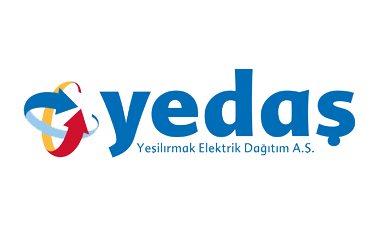 Creating Technological Values by our R&D Solutions in Foreign and Domestic Markets. 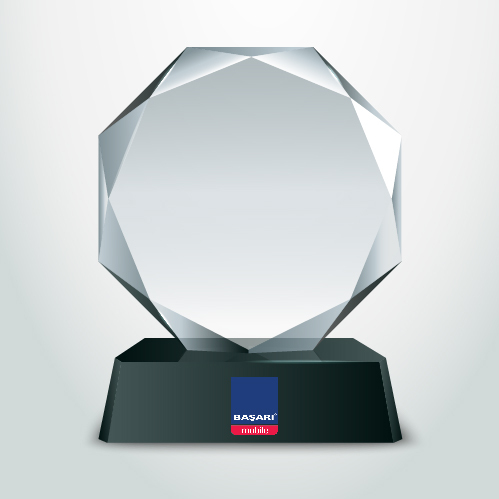 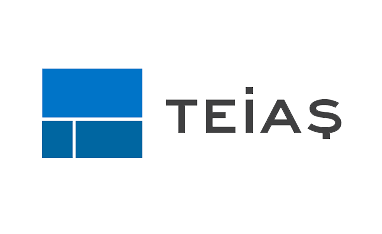 Our Innovative Approach provides Smart Solutions at Corporate and Individual Levels. 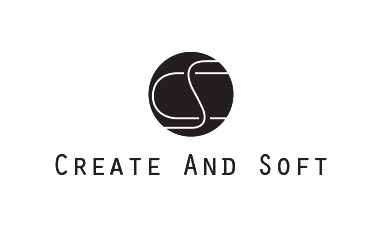 Providing Pioneer Solutions for Content and Portal Management with the help of our Fast and Secure Infrastructures. 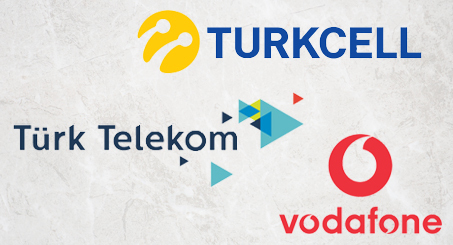 Since 2003, Basari Mobile is providing services to great amount of users and revenue in Turkish Value Added Services sector while building partnerships with both Turkish and Global important companies. 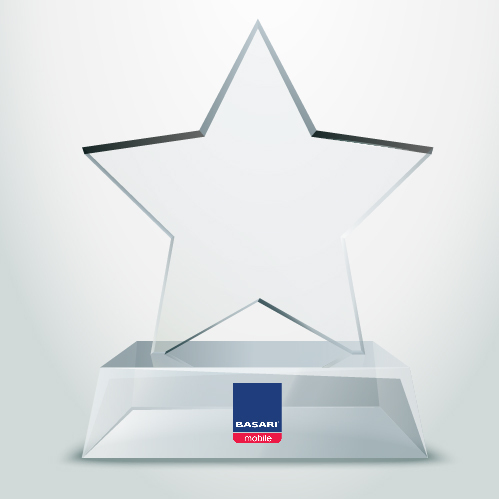 Cellograf Basari Mobile has won the first prize in Turkcell Mobile Internet Application Contest in 2013 with the Cellograf project. 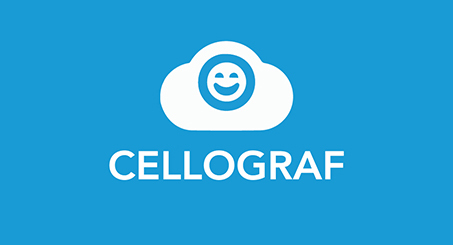 Cellograf is briefly a mobile printing service which allows users to print their own photos from any kind of duct by using their mobile device gallery. 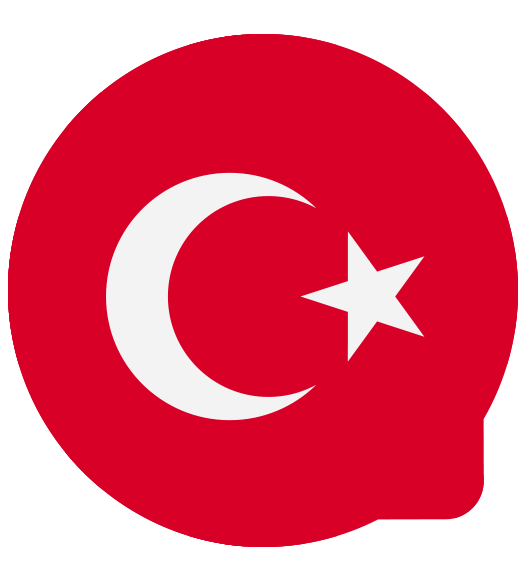 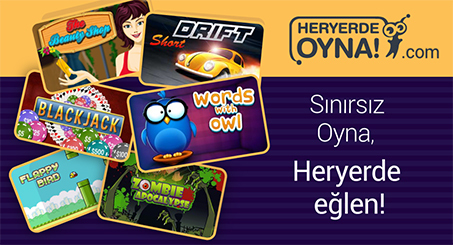 Heryerde Oyna HTML5 game and video portals are the HTML5 based portals that the users may access lots of game and video contents via their mobile devices and computers. 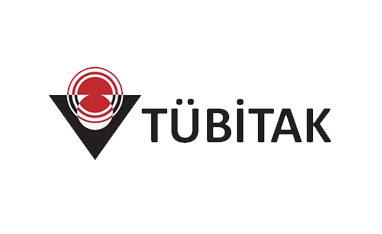 The users can purchase weekly subscriptions to get unlimited access on the service. 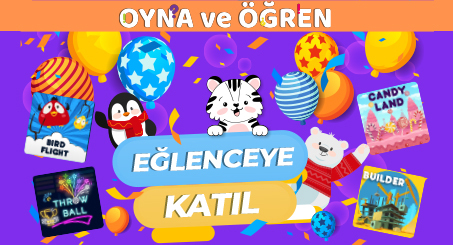 Oyne Ve Öğren Oyna ve Ogren is a pre-school mobile education and entertainment service developed for the children aged between 2,5 and 5 years old. 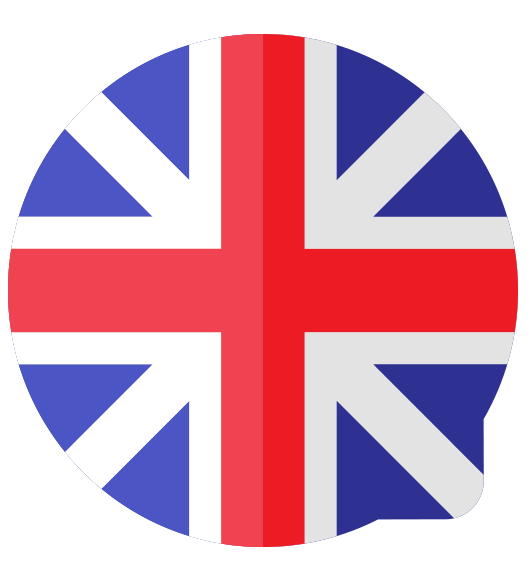 The service provides personal developing question sets and games in different categories. 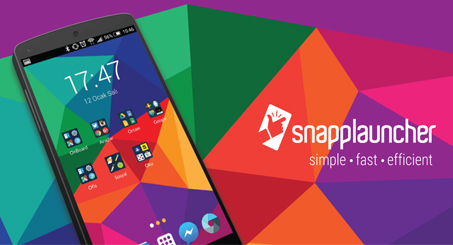 Snapplauncher Launcher application provides the best alternative to users that helps to customize the Android phones, is an Android interface application that are developed by Basari Mobile software engineers as the result of detailed R&D studies at the beginning of 2016. 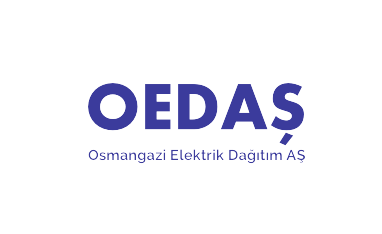 A specialist in energy production and consumption monitoring, Başarı Mobile offers many solutions for improving electricity consumption control to reduce electricity consumption and ensure a high quality energy supply. 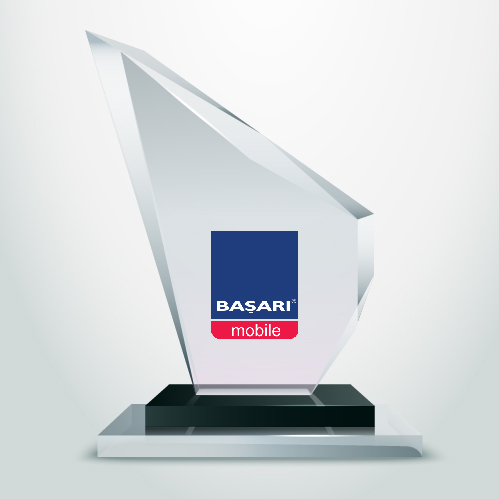 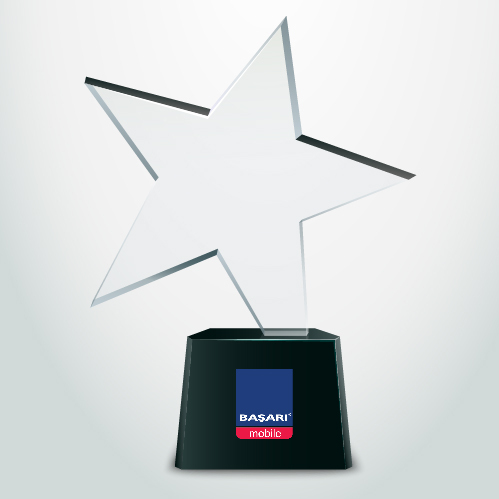 Basari Mobile is the first mobile entertainment company in Turkey. 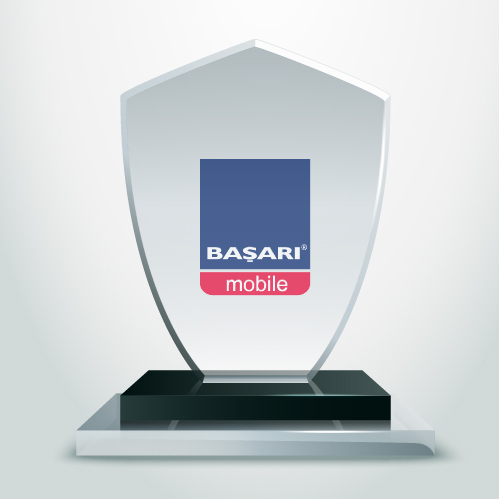 It started to provide services under Basari Holding in 1998 with the merge of Mobile Internet Services and IT Technologies. 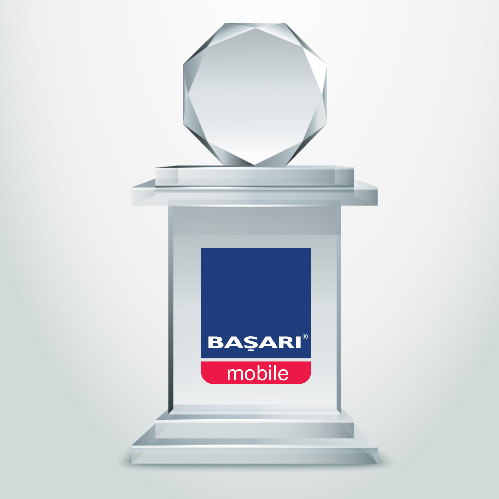 Copyright ©2019 BASARI MOBILE All Rights Reserved.